The University Belt Inter-SHS Cup (U-BISC) 2019 is a friendly competition among the senior high school students of the university belt in Manila. 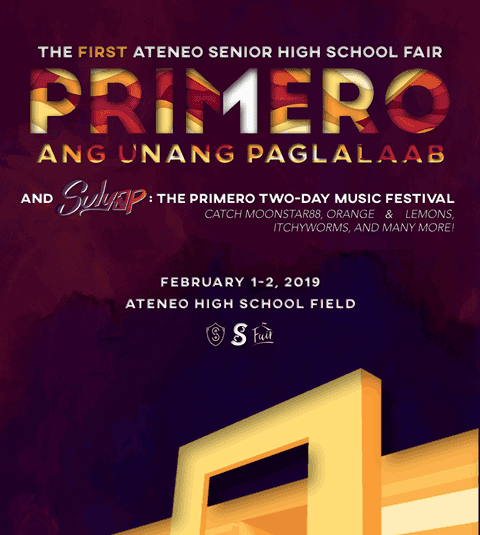 This year’s theme is Ever Upward wherein students will be able to showcase their MARVELous talents and passion regarding sports, games, arts, and socio-cultural programs. Joining the kick-off of the first ever inter-shs cup are the Lyceum of the Philippines University-Manila Pirates, Universidad de Manila Merlions, Philippine Christian University Dolphins, and Mapua University Cardinals. The week-long event runs from February 2 to 9 on each of the universities. The categories for the competition are Badminton, Basketball, Chess, Scrabble, Volleyball, PalarongLahi, Mr. and Ms. U-BISC 2019, On the Spot Painting, Charcoal Rendering, Extemporaneous Speech, DagliangTalumpati, Essay Writing, PagsulatngSanaysay, Vocal Solo, Vocal Duet, Pop Solo, Instrumental Solo, Live Band Competition, and Chorale Contest. U-BISC 2019 aims to initiate fellowship among the neighboring universities as well as to support the Department of Education’s promotion of school-sports and socio-cultural programs. Hosting this year’s U-BISC is Lyceum of the Philippines University-Manila who spearheaded the event. Witness the students as they unleash the real HERO within them and be Ever Upward for victory and excellence.